Quick Decline uses Sqlite3, an open portable db. 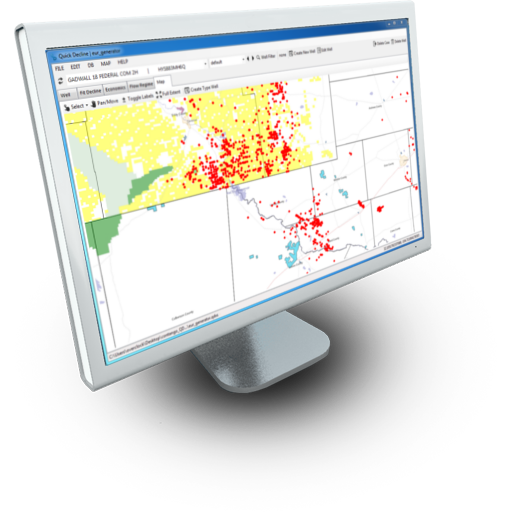 This allows for easy project sharing and quick integration with Business Intelligence software. Our motto is to make comprehensive and intelligent evaluations accessible to everyone. Whether your company is one or a thousand employees Quick Decline offers a shared licensing model and network deployable projects to handle your needs. 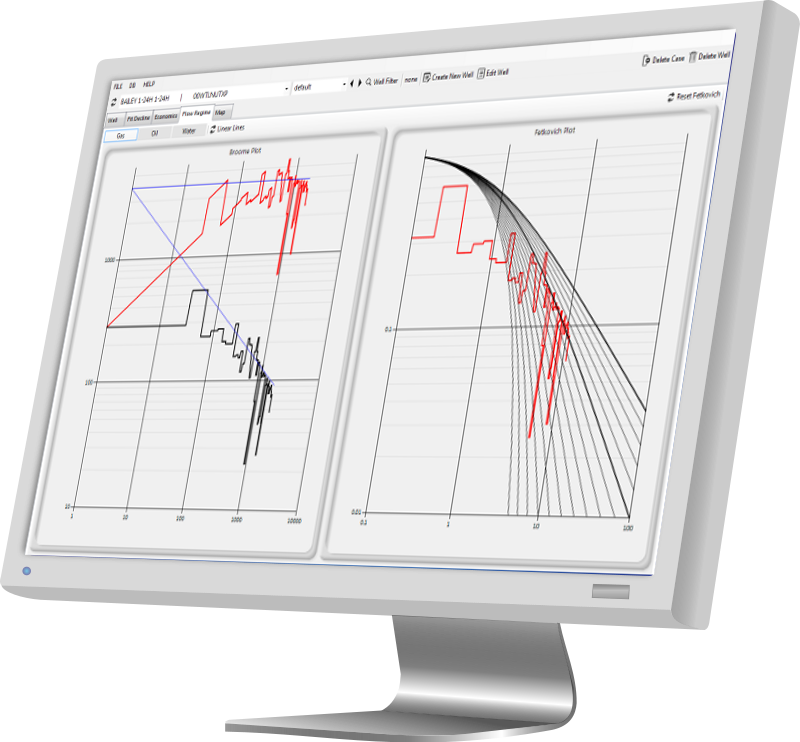 QuickDecline was written by petroleum engineers as a tool to make quick and easy decisions. 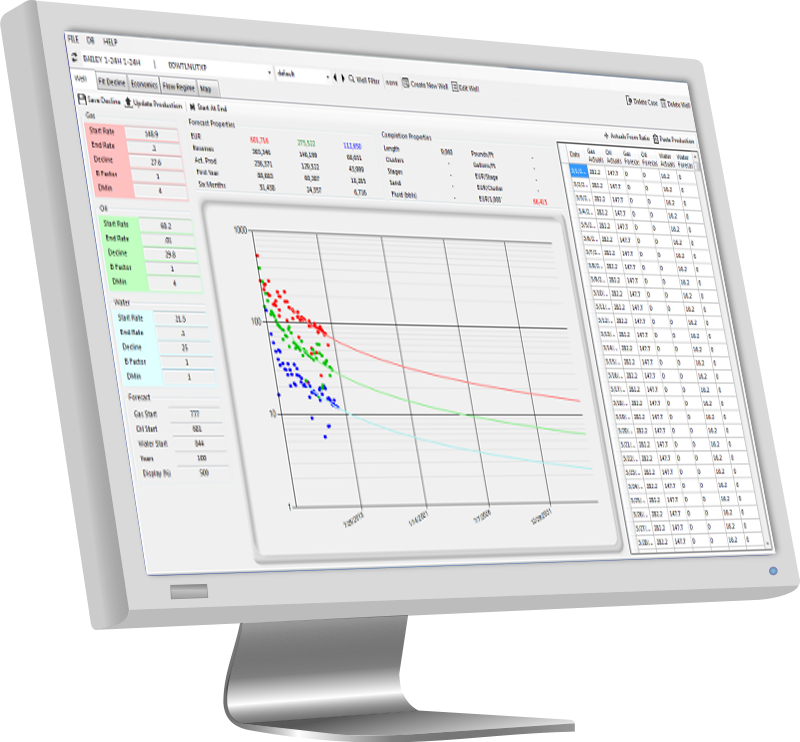 The product will save significant man hours over traditional decline curve analysis software. L337Tech LLC also offers paid training for QuickDecline.